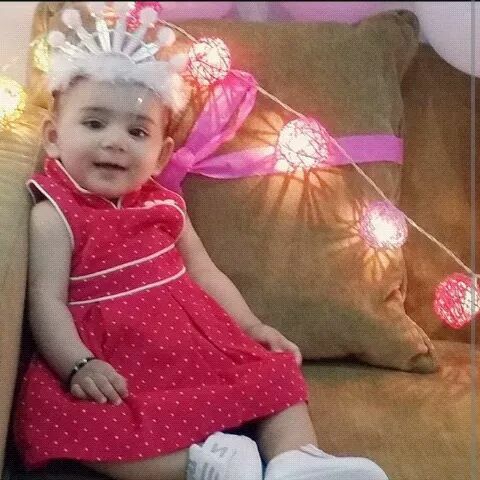 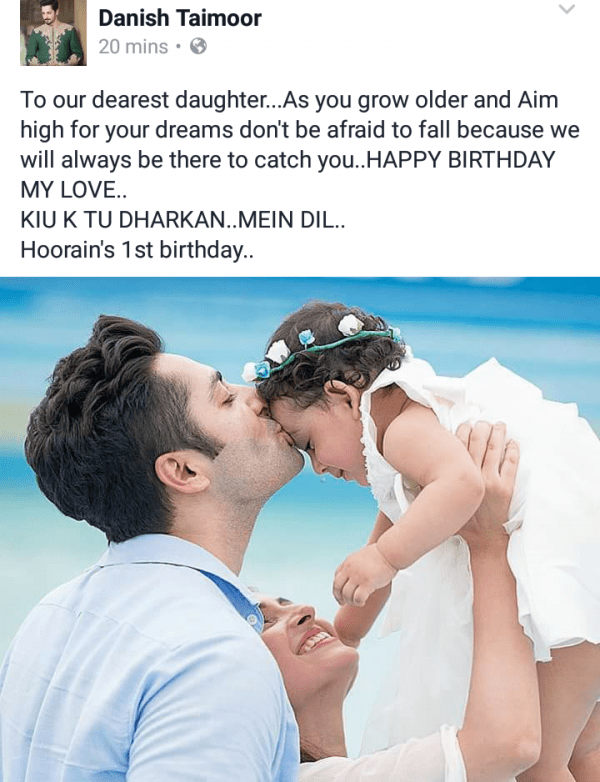 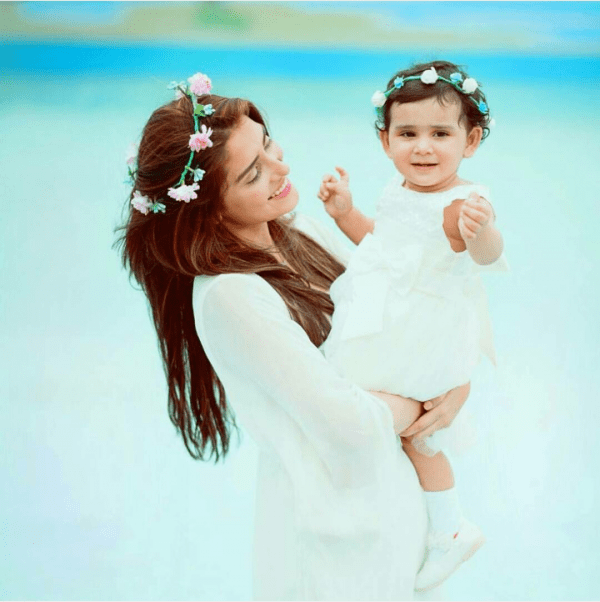 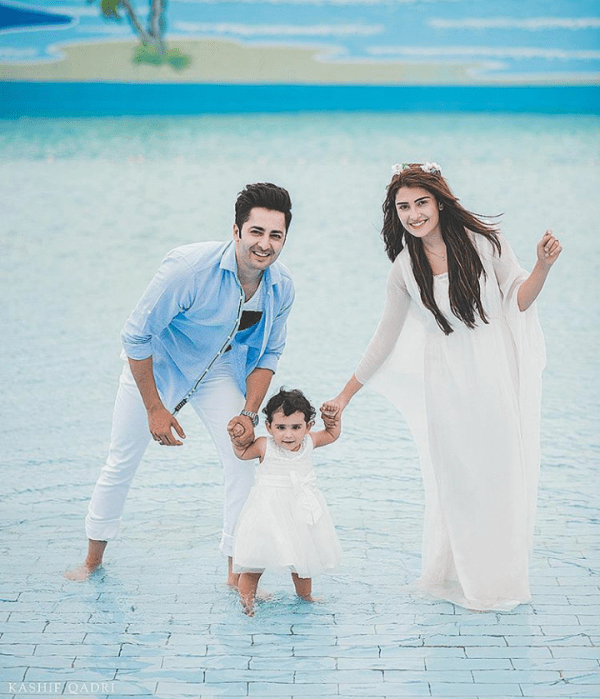 It seems like it was only yesterday that Aiza Khan and Danish Taimoor tied the knot, and now, they are ecstatic to celebrate the first birthday of their beautiful daughter, Hoorain. 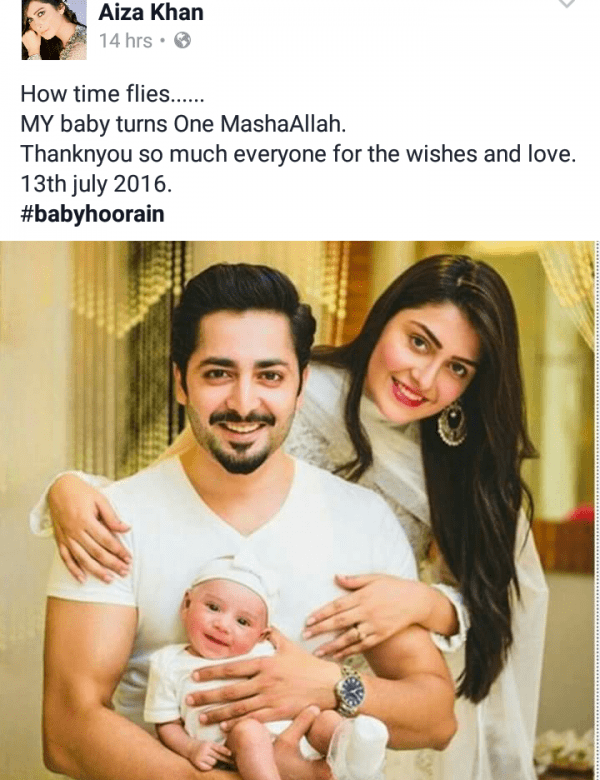 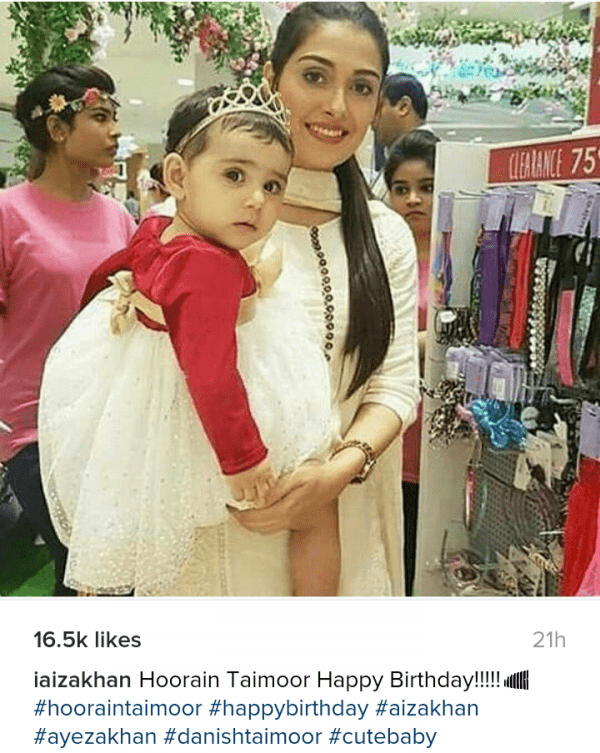 As expected, Hoorain’s birthday will be a grand affair and Aiza Khan shared the birthday card with her fans. 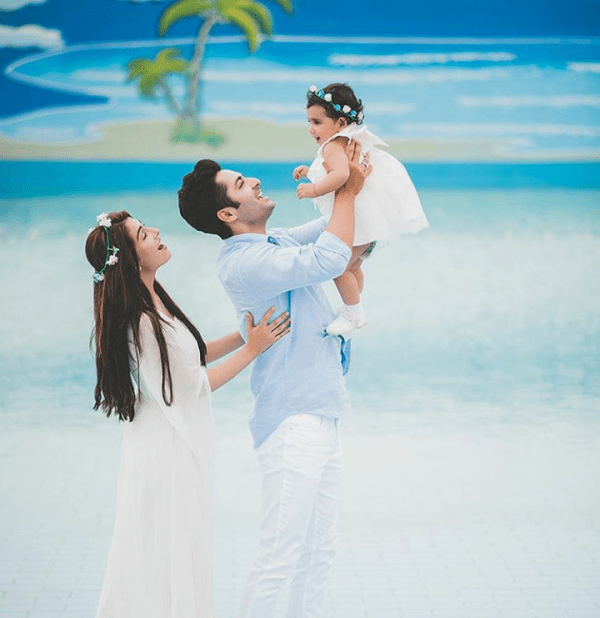 Also, there’s even a pre-birthday shoot!